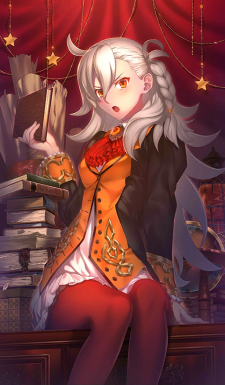 A Magecraft seminar instructed by the Director of Chaldea herself. She is strict both in the classroom and in field practice, but at the same time, she is detailed and patient. This page was last modified on 11 September 2018, at 01:13.